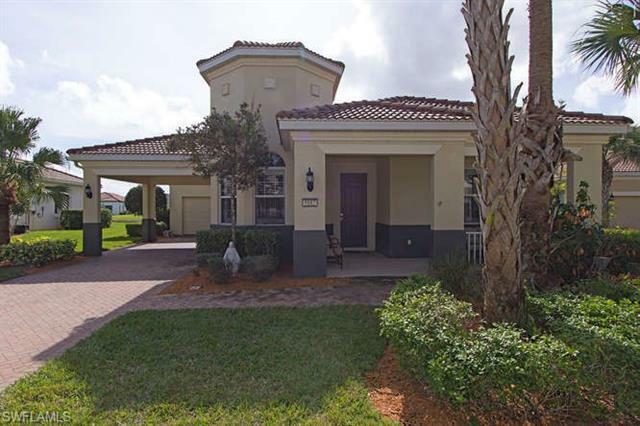 This home has beautiful southern lake views behind a "super screened" lanai with heated pool and spa. Nice, relaxing front porch with ample room for relaxing away the evening. Upgrades include security system, stainless steel appliances, floor-to-ceiling bookshelves in the den, tray ceiling, upgraded tile, plantation shutters, upgraded cabinets in the kitchen, 8-foot doors and 10-foot ceilings, porte-cochere covered parking, BRAND NEW POOL HEATER, BRAND NEW WATER HEATER and more! Garage has ample storage with built-in ceiling shelves and attached wall cabinets. Truly a beautiful home that is priced to sell!